Halo: Reach is huge, though the StarCraft II fan in me refuses to believe it could have rivalled the latter’s launch. 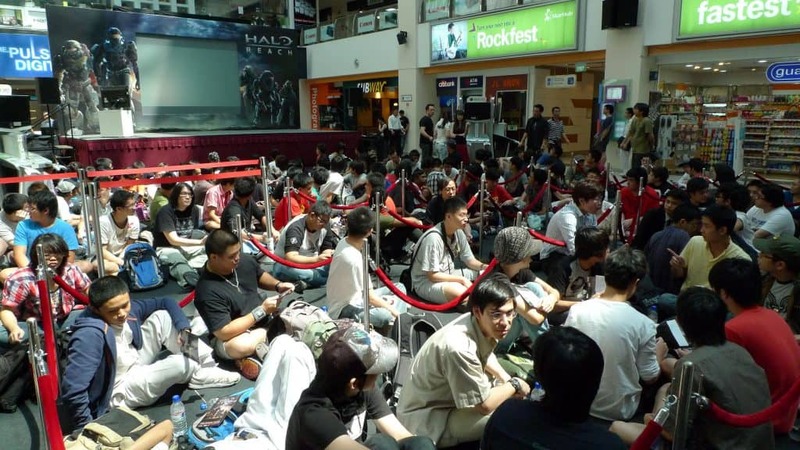 The year’s hugest Xbox 360 exclusive was launched on the 14th of September in Funan DigitaLife Mall and saw thousands of fans queuing for their copies of the game. There were three different editions available for purchase – the Standard, Limited and Legendary edition. This time round, the first fan to get his game didn’t cry. 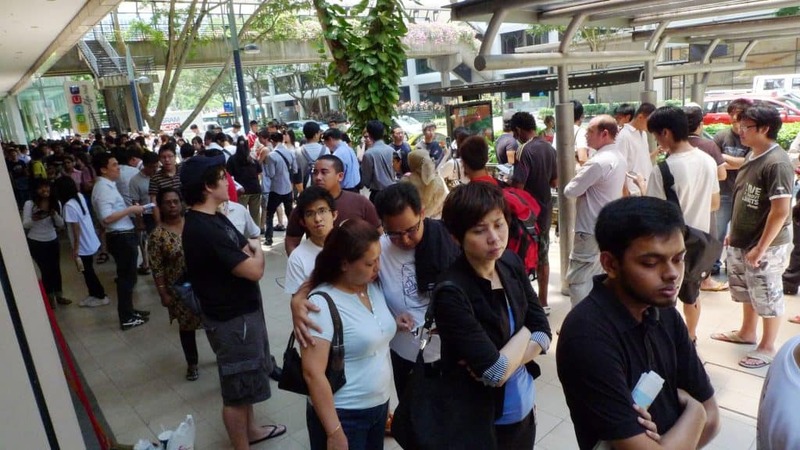 Justin Lau, 16, started queueing from 6pm the night before, and spent 18 hours in line in order to be the first Singaporean to get the game. That’s Justin down below, flanked by Master Chief! The biggest Xbox 360 exclusive of 2010 – “Halo: Reach” – was launched this morning in Funan DigitaLife Mall with over thousands of fans lining up to get their hands on three different editions of Halo: Reach – Standard, Limited and the Legendary edition. The first fan, student Justin Lau, 16 years old, started queuing from 6pm last night waiting 18 hours in order to be the first Singaporean to take home Halo: Reach.